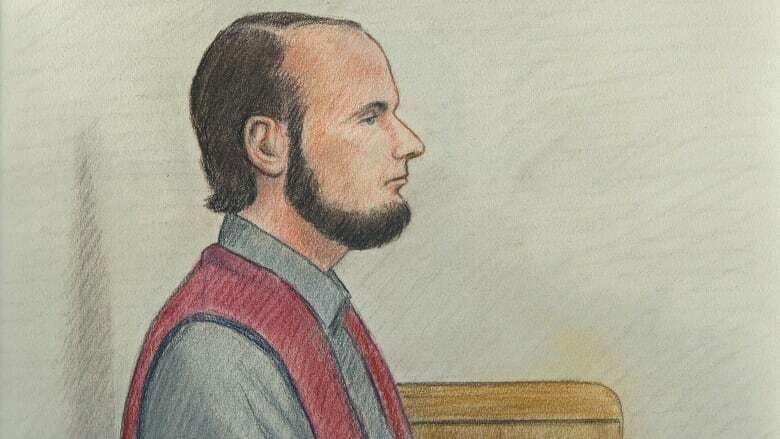 The trial of former hostage Joshua Boyle on charges including assault and sexual assault is scheduled to begin in an Ottawa courtroom Monday morning. Boyle and his American spouse, Caitlan Coleman, were abducted while on a backpacking trip in Afghanistan in 2012. Their return to Canada in October 2017, alongside three children they had during their five years in captivity in Afghanistan and Pakistan, made international headlines. They went first to Smiths Falls, Ont., where Boyle's parents live, then moved to Ottawa. Boyle was arrested by Ottawa police on New Year's Day, less than three months after his return to Canada, and was charged with more than a dozen offences. Boyle, now 35, has been under house arrest since he was released on bail in June 2018. He's residing with his parents under strict conditions, including GPS ankle bracelet monitoring. His eight-week trial by judge alone is being overseen by provincial court Judge Peter Doody. Boyle is being represented by defence lawyers Lawrence Greenspon and Eric Granger, and Jason Neubauer is handling the case for the Crown. There are two alleged victims, and their identities are subject to a court-ordered publication ban. Police have said the offences happened in Ottawa between Oct. 14, 2017, and Dec. 30, 2017.